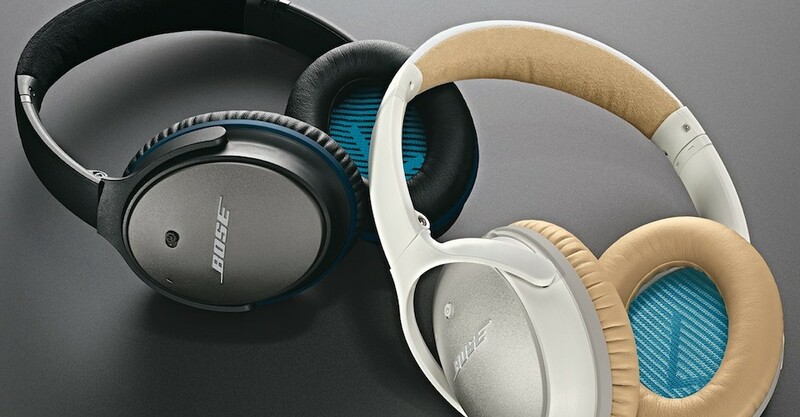 Bose has a range of powerful noise-canceling headphones on the market. The Bose headphones that have noise cancellation technology are the Bose QC 25, QC 35, and the recently launched refresh called the QC 35 II. At first glance, all three pairs look identical. However, there are key differences. We will assess what these are and let you know which of these pairs is best depending on how you intend to use them. The QC 35 and Qc 35 II are both wireless headphones that incorporate Bluetooth and NFC pairing. 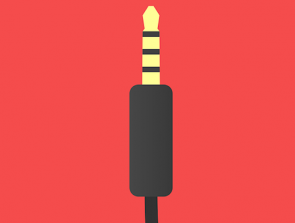 The QC 25 does not include these features, and you will have to rely on an old-school wire. Overall, wireless headphones are easier to use than pairs that require a cable. This wire can easily get twisted or snared when you’re on the move. Users will also have to unravel and wind up the cord. The QC 35 models measure 7.1” x 6.7”. These figures make them shorter and wider than the QC 25 with dimensions of 7.5” x 6”. The QC 25 has a thinner ear cup depth of 0.9” compared to the QC 35s 3.2”. The QC 25 brings the scales to 196g while the QC 35 models are a heavier 235g. Now, this extra weight doesn’t really matter because it is distributed so well that wears will barely notice. All three models are foldable for easy transportation. This category is a draw as it is hard to determine any advantages from either models’ size and weight. All three headphones are comfortable to wear. They distribute their weight evenly, and they are padded nicely so that your ears will stay comfortable, even during long-term use. They also include a microfiber headband for additional support. Overall, it’s hard to say that any model is more comfortable than the others as they are designed pretty much the same. The QC 35 and QC 35 II have play, pause, and volume buttons built into their right ear cup. The QC 25 has these buttons on the headphone cord. These are all mechanical buttons, not touch buttons. However, they are still very easy to use. Now, this is where the main differences between the QC 35 and QC 35 II become apparent. The QC 35 II has a button that enables the headphones to communicate directly with Google Assistant (more about this in the next section). The QC 35 II also has an action button that allows users to control the noise cancellation strength (low, medium, or high). If you are using the QC 35 wirelessly, then you cannot turn off the noise cancellation. All three headphones can incorporate Siri, Google, or Alexa personal assistants. Users can receive notifications and reply directly through the headphones mike. These actions are done by connecting the device to your phone (or computer). The QC 35 II makes Google Assistant even more user-friendly. There is a dedicated button on the headphones for activating the program, so you don’t need to pull your phone out of your pocket. Not a huge difference but still handy. All QC models have the same noise-cancelation technology. In fact, it’s pretty difficult to distinguish any differences between the three. However, you should be aware that in windy conditions all three devices may experience some interference. The Bose noise-cancellation system works best when dealing with grinding and humming sounds, such as bus engines, and construction work. It also block out chatter from groups of people, such as at a café or on a train, pretty effectively. However, you will still be able to hear piercing sounds, such as beeps or a baby screaming. Of course, it all depends on the frequency of the sound and the distance that it needs to travel. Keep in mind that noise cancellation is a technology that requires battery power. If you want to use your headphones without a battery (and hence no noise cancelation) then simply plug them in. While the QC 35 and QC II are wireless, they still include a power cable. The QC 35 and QC 35 II have the same rechargeable battery, which lasts for 20 hours when in noise-canceling mode. For many people, this will be enough for a couple of weeks of on-again, off-again listening. Once the battery’s dead, it will take around 2 hours to charge with a micro USB. When not using noise cancelation, the QC 35 models’ battery can last for up to 40 hours when used wirelessly. The QC 25 runs off a single AAA battery, which offers 35 hours of noise cancellation. 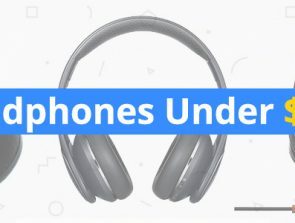 Remember, the QC 25 isn’t wireless, so if you operate them without noise cancellation, then you’re simply using them as a normal pair of headphones. Picking an overall winner in this category is hard. Considering the QC 25 isn’t wireless while the QC 35s are, it’s not fair to compare their battery life. The QC 35 II costs approximately $350 on Amazon. The QC 35 costs approximately $330 on Amazon. The QC 25 costs approximately $170 on Amazon. Remember these prices are for new, standalone headphones. These prices are subject to change so you may want to check Amazon yourself to see the latest figures. You will also notice that the QC 35 and QC 35 II come in black and silver only. The QC 25 comes in black, grey, and white. Overall, the QC 25 is the most affordable and wins the point. We have tallied up the scores below. Check them out. You can also compare each pair using the table below. Battery Life 20 hours when using noise cancelation. 40 hours without using noise cancellation. 20 hours when using noise cancelation. 40 hours without using noise cancellation. 35 hours when using noise cancellation. Which Pair Should You Buy? If you’re after an effective pair of noise-canceling headphones, then the QC 25 will do the job. 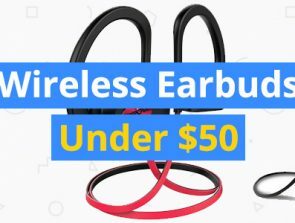 They aren’t wireless; however, if you simply want to use them while using your computer at home, then it won’t matter. If you do plan to use them on the go, such as when commuting to and from work, then you may find that the cord can be annoying and get tangled. If you want to use the headphones when working out, then this issue will be even more apparent. 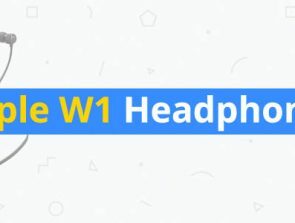 The main benefits of the QC 35 and QC II are their wireless connectivity. This feature makes them easy to use almost anywhere. If you’re frequently on the move and don’t want to deal with an annoying cord, then they’re worth the extra price. At the moment, both pairs are priced similar on Amazon, so you might as well get the QC 35 II. You will be able to make full use of Google Assistant and will have greater control over the noise-cancelation strength. If you want noise-canceling headphones primarily for at home use, such as when working or gaming on your PC, then the QC 25 is the best option and will save you some cash. If you want noise canceling headphones for regular commuting, traveling, and working out, then the wireless QC 35 or QC 35 II pair is the best option.